has launched Sudeshna Apartment, a residential housing project located in Kolkata at deshbandhu nagar. Sudeshna Apartment is in close proximity to many reputed schools and hospitals. Kolkata is a prime area, with many attractions work and recreational options just a drive away. 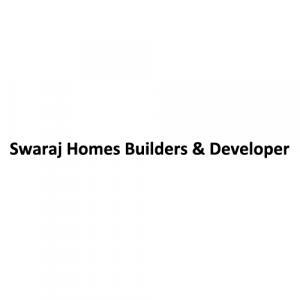 Swaraj Homes Builders and Developer is a well-known construction entity and are counted as one of the best in the construction field. They have a lot of experience in the construction field. The firm deals exclusively in the residential sector. They build quality constructions for their valuable clients and aim to make them happy. They provide all of the new trends and fashions in their creations that go out to be future homes. Their main aim is to fulfill the dreams of their clients and provide them with blissful residences. They not only build their structures with bricks but they built them with lavishness and affection. The company has always tried to build something new and modern all the way.